Mike Novogratz, long-time Bitcoin bull and founder of the crypto merchant bank Galaxy Digital, did an interview with Bloomberg TV on February 13 where he discussed cryptocurrencies, where he sees the sector heading in the coming months, and of course Bitcoin (BTC). 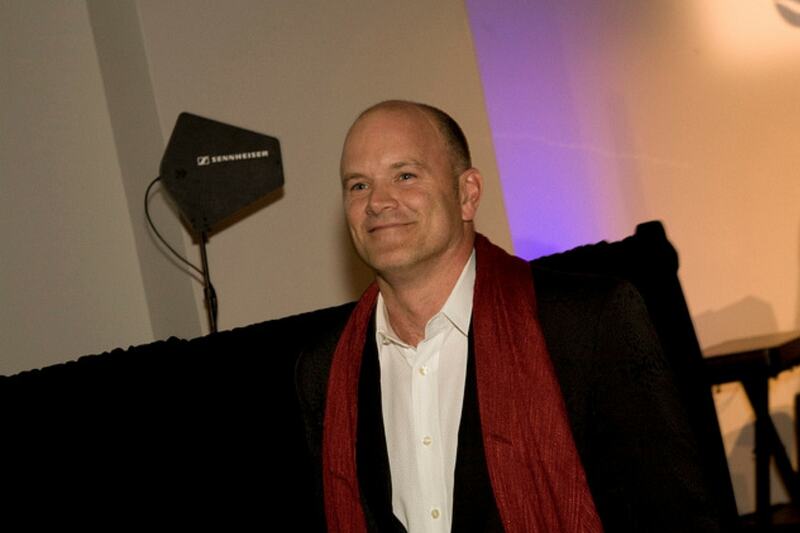 Pertaining to his thoughts on Bitcoin, Novogratz reiterated his stance on the nascent asset class that Bitcoin will be digital gold. Novogratz has said this time and time again, and continues to believe that of all currencies – crypto and fiat – Bitcoin remains the sovereign asset that could replace gold as a store of value. The interviewer then addressed Bitcoin’s scalability problems, which cause slow and expensive transactions. Novogratz replied that the idea that Bitcoin should be free and cheap is actually misguided, further explaining that gold is actually very expensive to protect and transfer, much more so than Bitcoin. He then explained that Bitcoin offers a robust system for the secure exchange of value and is currently the most secure and trusted cryptocurrency. Addressing alternative cryptocurrencies, Novogratz proclaimed that not all cryptos need to rely on maximum security to succeed — less valuable transactional cryptos can trade security for improved efficiency to provide faster and cheaper transactions. Where Is the Crypto Sector Heading? Apart from Novogratz’s views on Bitcoin and different cryptocurrencies, he spoke about the current market conditions and where he sees the industry going in the coming months. Bitcoin is currently hovering around the $3,400-$3,600 mark, and Novogratz believes it is grinding around its bottom, also noting that it is possible Bitcoin breaks even lower. However, the Bitcoin bull says the market easily has the potential to go higher, as we have already dropped 80-90% for many cryptos. However, he did proclaim that the market won’t just bubble back up, but rather it will be a slow grind to regain its lost heights; he cited $8,000 as a feasible medium-term price point. In order to get to this price point, Novogratz believes institutional investment will play a major role throughout 2019. Highlighting the New York Stock Exchange (NYSE) operator ICE’s Bakkt platform and the investment behemoth Fidelity’s digital asset business launch to be around March, he says institutional investment is just getting started. Do you agree that Bitcoin (BTC) will become digital gold? Let us know what you think in the comment section below. Gerard you clearly don’t understand Bitcoin as a base level protocol. So all I can say when speaking to the ignorant is this: Wait and watch kiddo. Crypto market is too low. Bitcoin should be able to replace gold. I think altcoins is worth holding still.